This year’s Hitting the Mark showcased the email and customer experience tactics of 100 global brands. 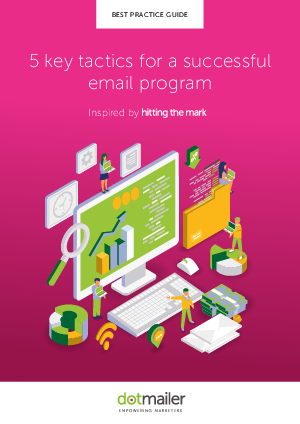 The report revealed both the triumphs and pitfalls of marketers as they bid to foster everlasting relationships from the inbox to the counter. This guide draws inspiration from the winning tactics adopted by brands big and small. Implement these now and you could come up top in next year’s Hitting the Mark.